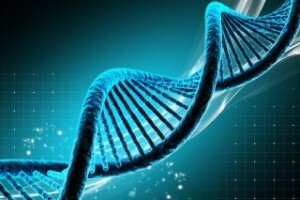 The Life Activation can be described as a light shining into a dark corner. It makes visible what was hidden in the shadows, but more than that, it gives you the ability to work through what you see. It is a most empowering experience that has helped transform the lives of thousands of people just like you! This ancient time-tested modality of healing is one of the foundations of human progress and growth! 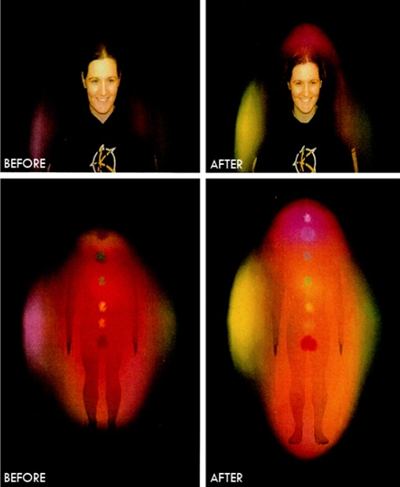 Notice How this person became lit up after the life activation? This is a 1 hour session that includes an alchemical water based formula (called Purificato & Crystalis) to assist the body to assimilate this extra light and yield faster results.